Italian DJ and producer duo, formed to keep alive the memory of their friend Ilario Corsano, who passed away in 2007. 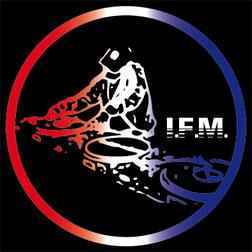 I.F.M. stands for Ilario Francesco Marcello.